In Chicago there are over 20,000 people living with HIV/AIDS. HACC’s services put Chicagoans on the path to preventing infection and living safely after being diagnosed. The center provides case management, comment education and free and/or low-cost dental clinic (Eleanor B. Westor Dental Clinic) for people diagnosed with HIV/AIDS. The dental clinic is a highly utilized resource and a rarely available one at that. Unfortunately, many dentists will not treat people with HIV/AIDS out of fear for exposing themselves and their staff to the disease. 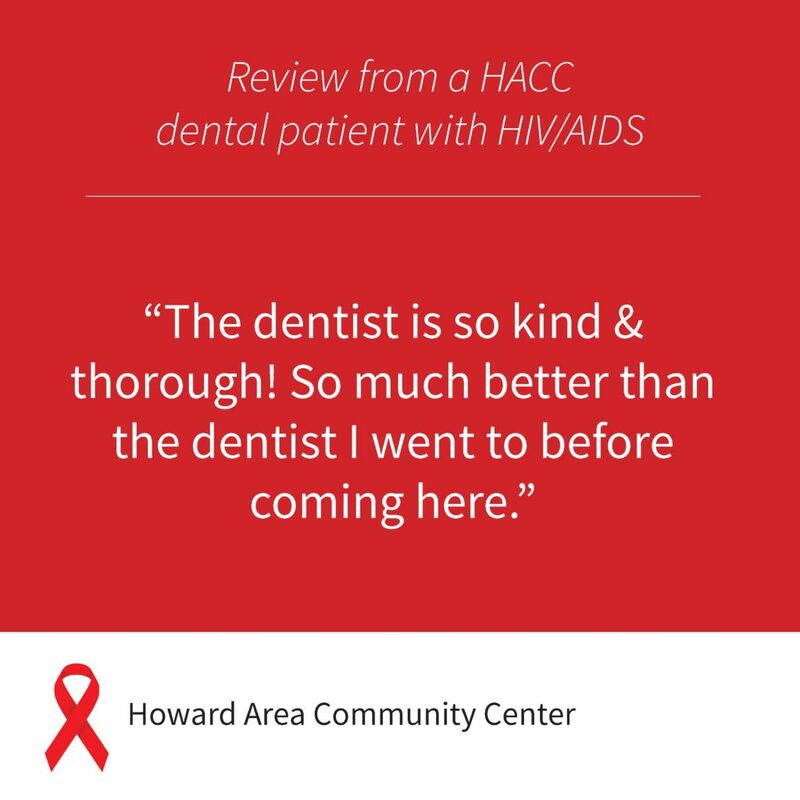 In 2017, 130 people with HIV/AIDS received dental care at HACC’s clinic. Anyone is vulnerable to contracting HIV/AIDS, but in Chicago Black and Latino/a communities have the highest rates of infection. The queer community is also highly impacted by HIV/AIDS in Chicago and the United States. The majority of people of color in Chicago live in marginalized neighborhoods, which can mean: subpar resources for sexual education, and lack of access to disease-preventing contraception, regular STD testing and doctor’s appointments, safe housing, domestic violence aid, and more. The stigma attached to HIV/AIDS creates a multitude of obstacles to receiving treatment and healthcare. 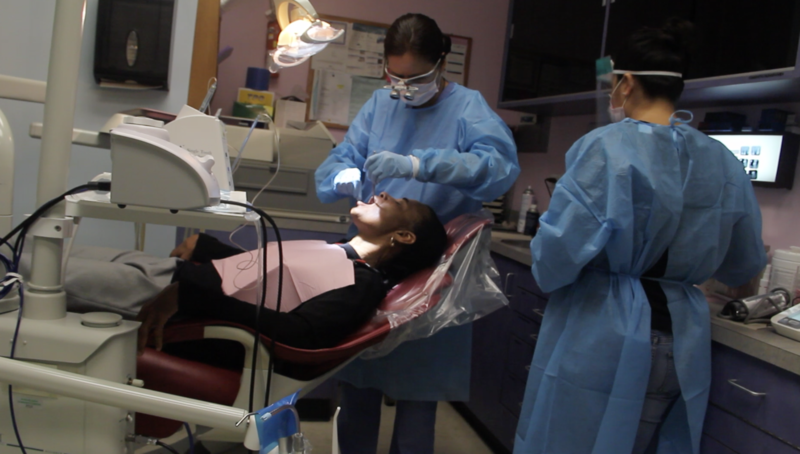 HACC tackles stigma through intensive prevention outreach to vulnerable populations and free to low-cost dental care for individuals with HIV/AIDS when dentists will not treat people suffering from HIV/AIDS. -One international study concluded that transwomen are 49 times more likely to contract HIV than people of other genders. 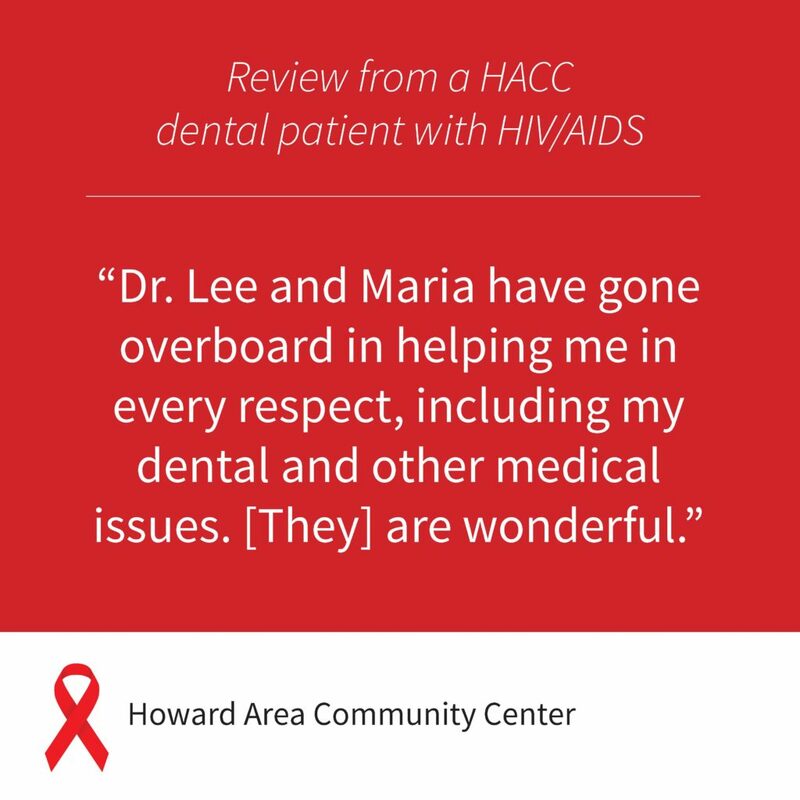 What do community members with HIV/AIDS say about HACC services? Check out a few videos with HACC staff and a Rogers Park Community member who received an HIV test!